The Langlands Shiptonthorpe Garden Centre is located on the A1079 between the historic towns of York and Beverley, nestled amidst the breathtaking rural countryside of the Yorkshire Wolds. It is the foremost garden centre of the Langlands group, having won multiple prestigious industry distinctions awarded by the Garden Centre Association, most notably the North East Area Award for Best Garden Centre 2015. Learn more about our wide range of achievements from this news article highlighting our successes in the GCA Awards. 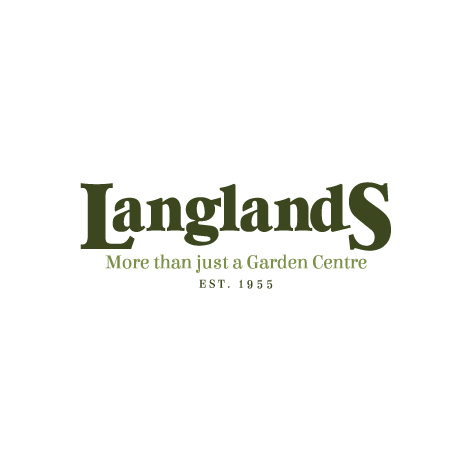 Originally established by Walter Ducker in 1964, Langlands is still owned and managed by his grandson James, and his family. If you would like to know a little more about the history of Langlands, find out more on our heritage page. We are proud to offer our customers an extensive variety of services and departments. Our award-winning catering outlets serve up the very best delicious, locally produced food and beverages every day, most of which is freshly cooked on site. We source the vast majority of our ingredients from trusted local traders, and much of this produce is available to buy from our dedicated Farm Shop. late opening until 7:30pm on Thursdays. Last orders in Café Bar is 4pm, and last orders in the Coffee Shop is 5pm except Thursday which is 7.30pm. Langlands Shiptonthorpe also hosts our exclusive Garden Design Service with Plan and Plant. Our resident landscaping and garden design expert Niki Miller is available to help you to make your ideas a reality and to offer you advice and guidance on developing your outdoor spaces. Our well-appointed Gift Shop provides you with the opportunity to search for a perfect present for your loved ones. Among the selection of top brands we have on offer, you can also find many locally-themed items reflecting the character and charm of Yorkshire. 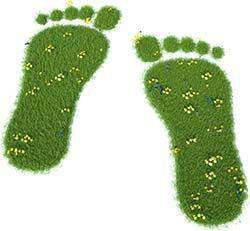 At Langlands, we operate under a stringent Environmental Policy, continuously taking steps to do our bit for the environment by making an active effort with in-store recycling, limiting wastage, and using sustainable materials in our packaging where possible as part of our commitment to minimise our carbon footprint. We also operate a no-smoking policy throughout the garden centre, which also currently applies to e-cigarettes. Our greatest asset is our enthusiastic, knowledgeable garden centre staff, who are always on hand to assist you with your purchases and to answer any questions you may have about our products and services. It is thanks to the diligence and professionalism of our whole team that we have achieved such high accolades from our customers and from the Garden Centre Association. Take a look at our news article about the GCA Awards 2016 to learn more about our extensive range of achievements. Free parking for 250 cars, with dedicated Parent & Child parking, and Disabled spaces. Wheelchair access throughout the site, with complimentary wheelchair hire. A variety of events and functions catered by our friendly staff. Please check our Events Page for more information. Cash Machine on site, with no charge for use. Langlands Shiptonthorpe host a number of events at the garden centre throughout the year, including Craft Fairs and Christmas activities for children, such as Santa's Grotto and Breakfast & Supper with Santa events. Langlands Shiptonthorpe also hosts concessions of the world famous Edinburgh Woollen Mill, one of the UK's largest high street chains with a wonderful selection of outdoor clothing. If you have any other requirements or questions about our services, just ask in store, give us a call on 01430 873426, or drop us an email using our Contact Page, and we will always do our best to provide every amenity possible to our customers.